Every day, billions of people around the world consume high quality protein, calcium and other key nutrients from milk and dairy products. Hundreds of millions depend on the dairy sector for their livelihoods as farmers, processors, suppliers or traders. Paris, Rome, Brussels, 11 April, 2019 – At the World Organisation for Animal Health (OIE) Global Animal Welfare Forum in Paris, the International Dairy Federation (IDF) in collaboration with the OIE and the Food and Agriculture Organization of the United Nations (FAO) today released the updated IDF Guide to Good Animal Welfare in Dairy Production. On Sunday, the 7th of April, World Health Day was celebrated, a day which highlights the importance of global health and focuses on the ways in which we can improve it. The relationship between diet and nutrition and the substantial impact on health is well known and has again been highlighted in a recent study in the Lancet, which found that 11 million deaths around the world can be attributed to poor dietary habits. 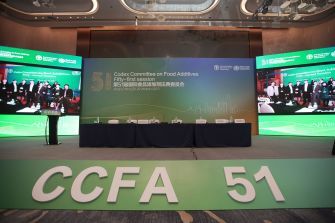 Last week, at its 51st session in Jinan China, the Codex Committee on Food Additives (CCFA) adopted the changes needed to harmonise provisions in the 13 Codex Standards for ripened cheeses (Cheddar, Danbo, Gouda, Havarti, Edam, Samso, Emmental, Tilsiter, Saint Paulin, Provolone, Camembert, Brie and Coulommiers), removing an international trade challenge for exports of ripened cheeses. In 2014, milk production was estimated at 802.2 million tonnes. Milk production is steadily growing: +2.3% on average every year since 2000. In 2013, the trade of milk products equals around 83.6 billion USD in terms of value. 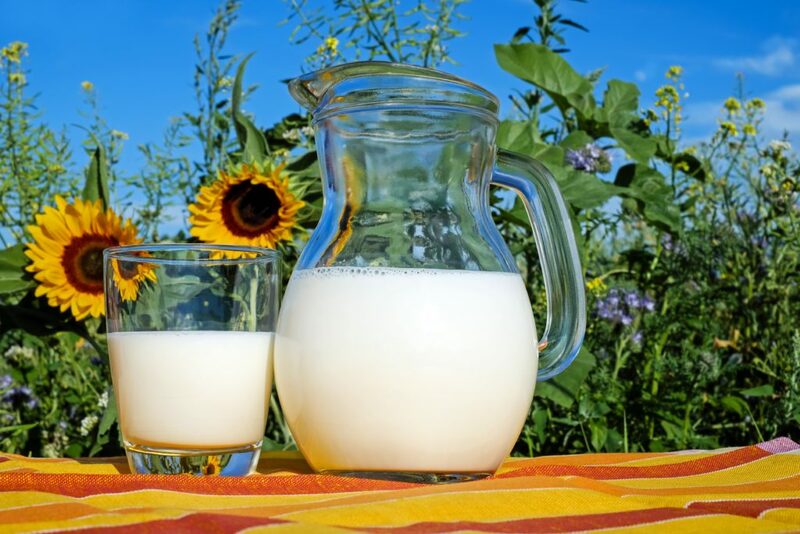 In 2013, the gross production value of raw milk produced across the world equals 328.4 billion USD. 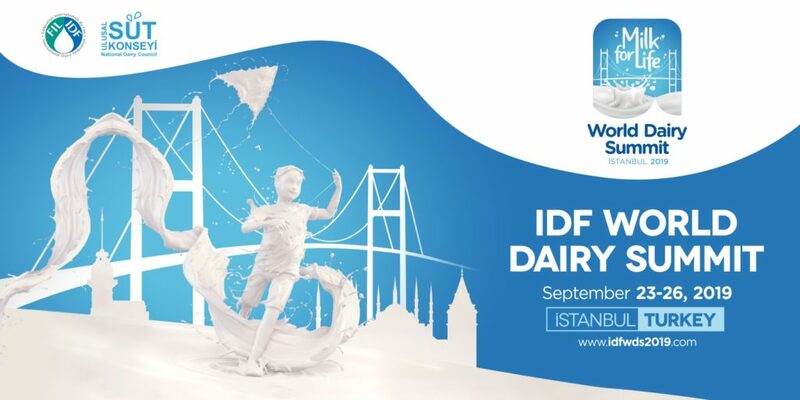 Consumption of dairy products is expected to increase by 25% between 2015 and 2024.